Phase Control Thyristor 1900V is widely used in all kinds of electronic equipment and electronic products. 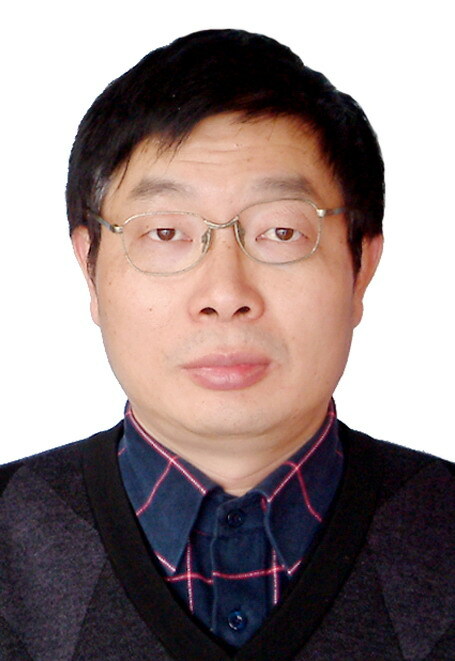 It is used for controlled rectifier, inverter, frequency conversion, voltage regulation and contactless switch.Household electrical appliances in the dimming light, speed fan, air conditioner, TV sets, refrigerators, washing machines, cameras, combined sound, light and sound circuit, time controller, toy device, wireless remote control, camera, and the thyristor device is widely used in industrial control, etc. 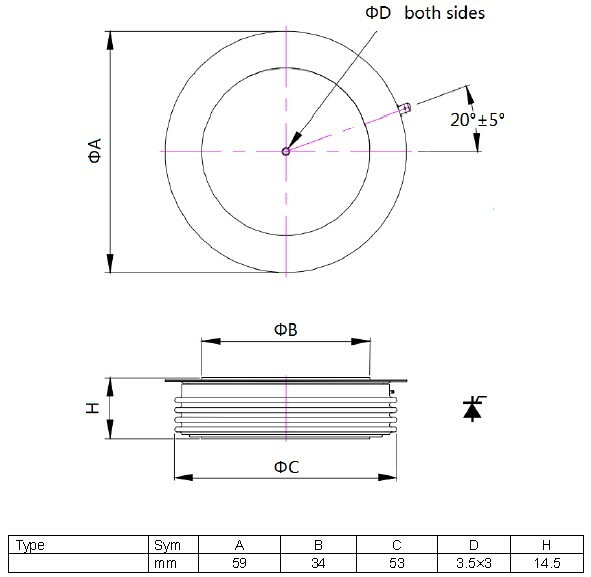 Looking for ideal Disc Thyristor 1800v Manufacturer & supplier ? We have a wide selection at great prices to help you get creative. 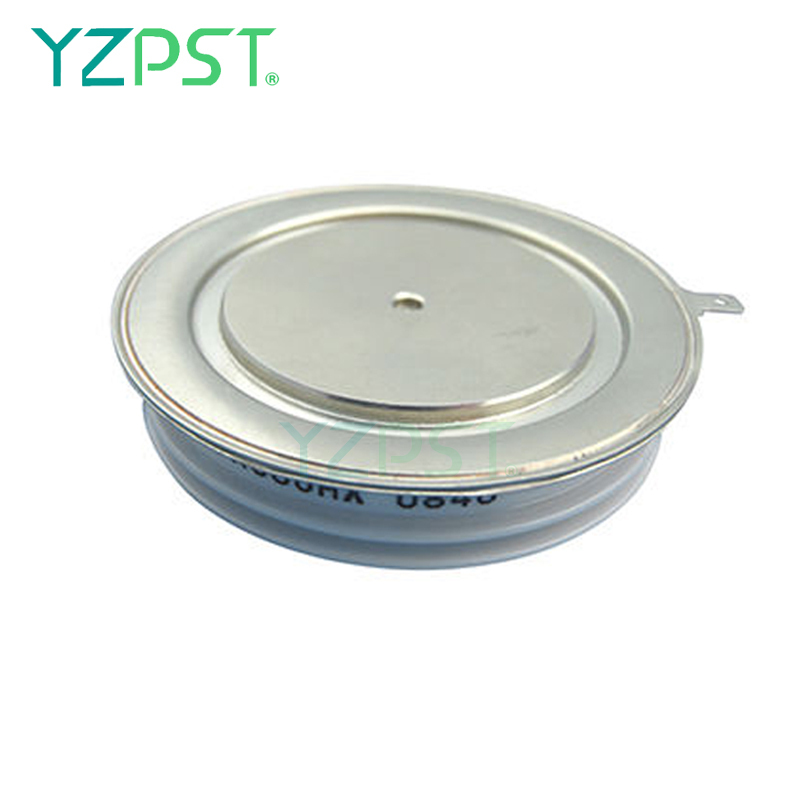 All the KP800A Disc Thyristor are quality guaranteed. 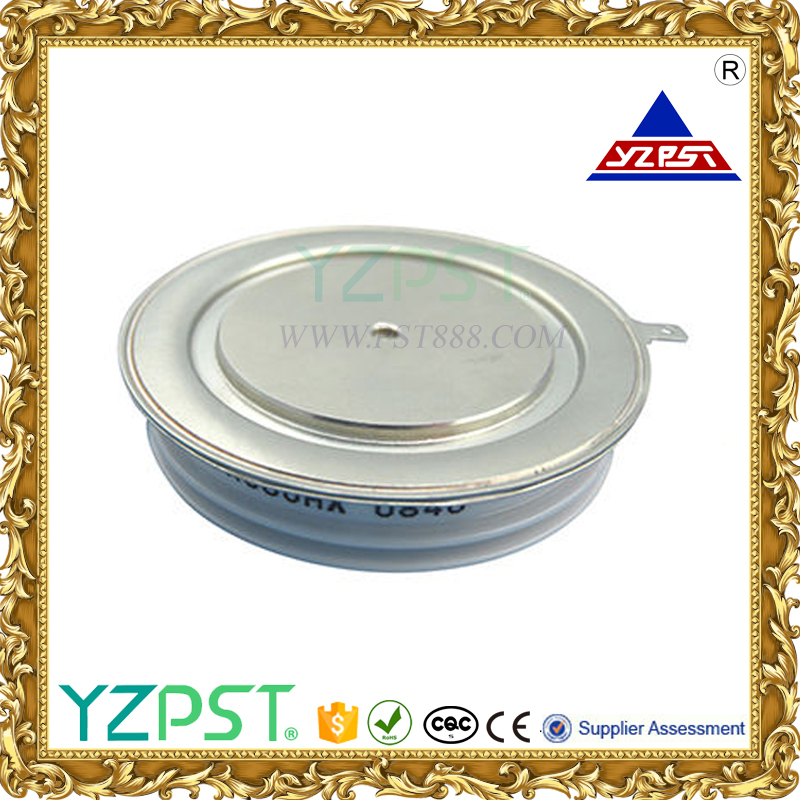 We are China Origin Factory of 800A Thyristor 1800V. If you have any question, please feel free to contact us.